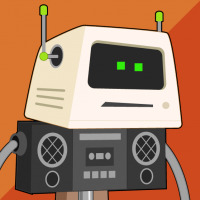 When I took the test 5 years ago I studied about the same amount of time for ICND1 and ICND2. 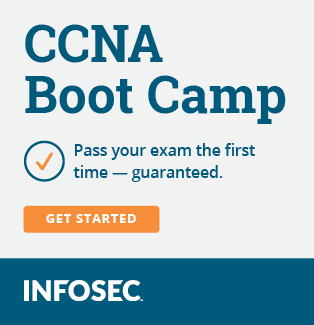 If you have taken the Comptia tests and ICND1 I don't think you will have any trouble working towards the CCNA. Sorry I have not taken the current Net+ but I did study for it. I think the main difference is Cisco expects you to know how to configure things where Comptia just wants you to know what they are.